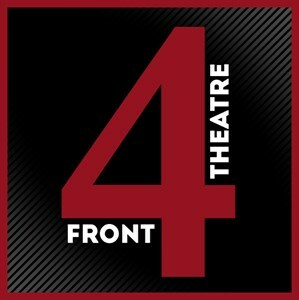 4Front Theatre seeks to produce high quality theatre and performances, keeping faith at the '4front' of everything we do. 1) To advance the Christian faith for the public benefit, in particular by broadcasting Christian messages of an evangelistic and educative nature through theatre and the dramatic arts. 2) To advance the arts for the public benefit.